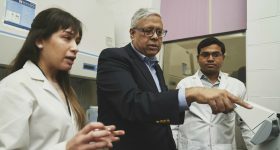 Researchers at the Southwest Research Institute (SwRI) in San Antonio and The University of Texas at San Antonio (UTSA) are developing a 3D printed implant which can deliver a controlled medicine dosage over several weeks. The device could be used to help treat infections or provide ailment to patients suffering from things like arthritis, cancer or AIDS. Concept image of the Multistage Polymer Delivery System. Image via SwRI. For a drug to be effective, patients must take a specific amount based on their condition. Because of this, patients who require frequent doses have to take daily medication or visit a doctor for treatment. 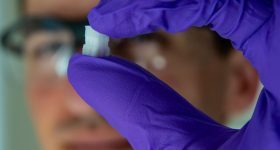 With the SwRI/UTSA implant, a controlled, personalized dose of medicine can be automatically delivered to the patient over several weeks. 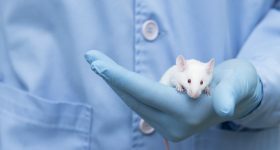 The project is supported by a $125,000 grant from the Connecting through Research Partnerships (Connect) program. The program encourages interaction between investigators with its main objectives to support inter-institutional projects and enable the development of proposals for peer-reviewed research funding. The research team plans to create the device with a specialized 3D printer at UTSA that can print biodegradable materials. This makes removal of the implant unnecessary, as it will dissolve once treatment is complete. 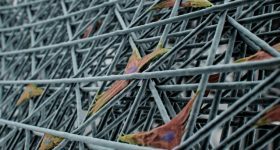 The implant is also engineered to trigger localized immunotherapy, which causes the body to attack cancerous tumors. 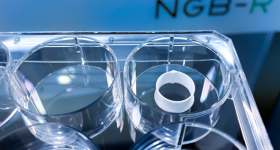 While the implant is ideal for cancer treatment, it’s designed to work with any type of drug and could have a significant impact on a wide array of diseases and ailments. The Forticore TLIF 3D printed titanium PEEK implants. Photo via Nanovis. 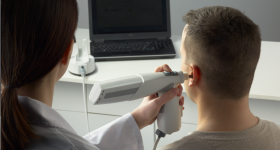 In recent years, 3D printing has become ubiquitous as a treatment for complex medical issues. 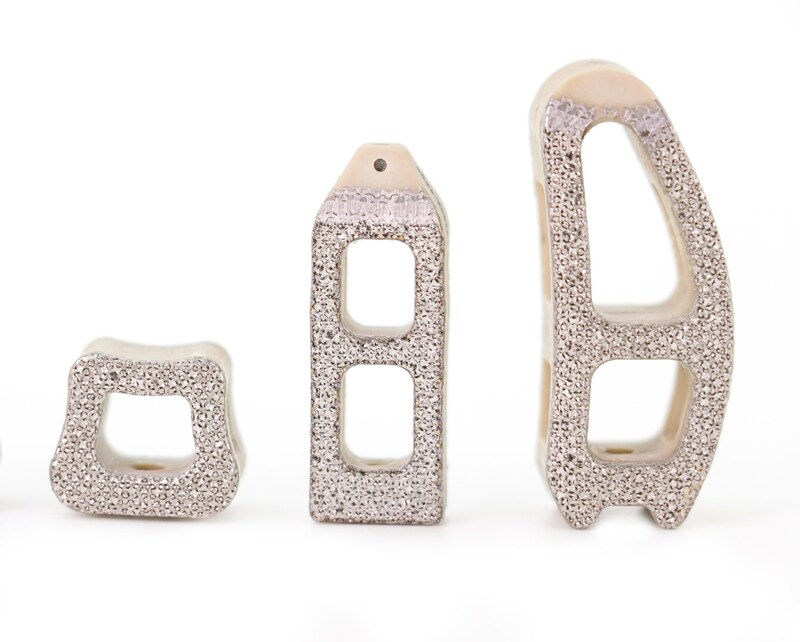 Last year, medical device manufacturer, SI-BONE, announced FDA clearance for its 3D printed titanium medical implant. 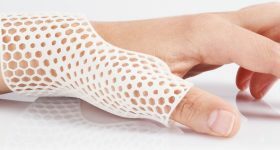 Medical device manufacturer, Stryker, recently funded a $9.29 million project to 3D print bone implants for cancer patients. 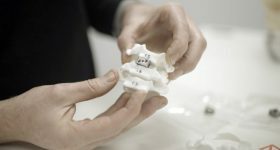 And Texan medical device company, Osseus Fusion Systems, developed a collection of 3D printed spinal implants known as Aries. 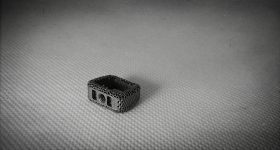 Want to keep up with the latest 3D printing news? 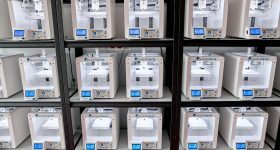 Then subscribe to the 3D Printing Industry newsletter. Also, follow us on Twitter, and like us on Facebook. 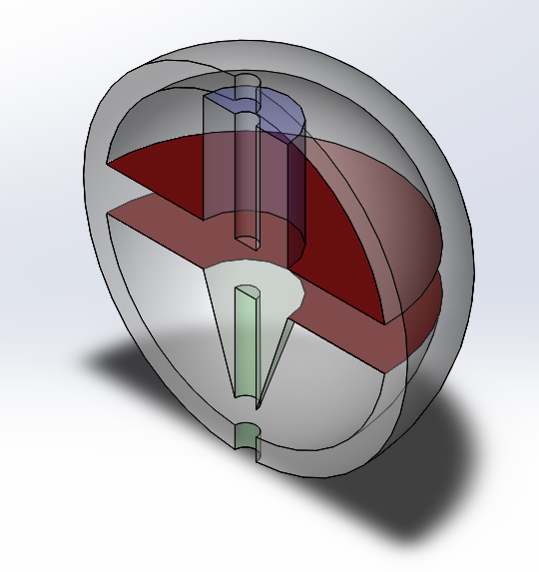 Featured image shows a concept of SwRI/UTSA implant device. Image via SwRI.